Latest News & Entertainment In Naija. A South African Man abandoned some slay queens he went clubbing with after due to the amount of money spent in their night out. The slay queens were left to be objects of ridicule after the man who took them out to a club absconded when he realized that the bill was more than he can cover. 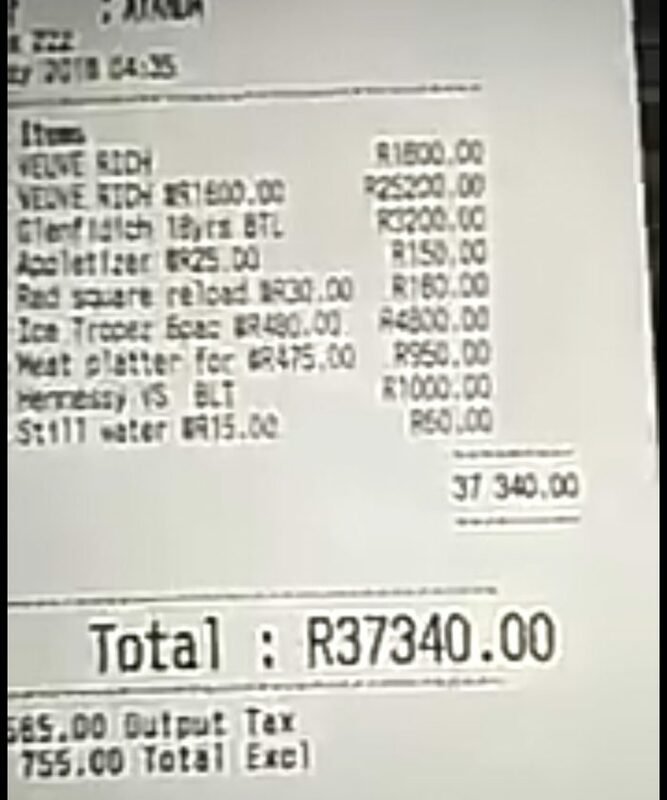 The said South African man who took them to club, reportedly ran away and left them with a bill of R37,340 Rands equivalent to 1,031,200 Naira.